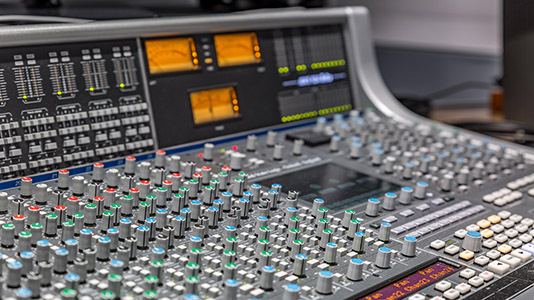 The Sound Studio features a control and live room, and provides a versatile environment to work on music projects and film sound post-production. 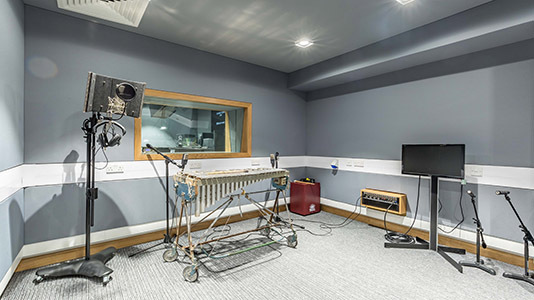 Both rooms are high specification floating rooms that have been acoustically treated and isolated. 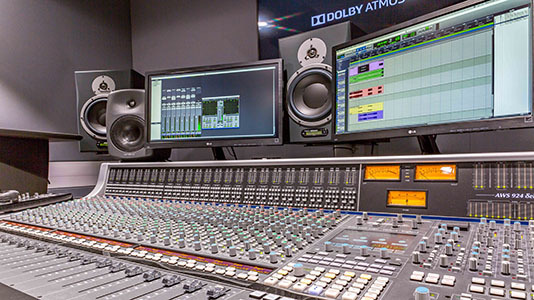 The mixing console is an SSL AWS 924 Delta, with Dynaudio AIR and Genelec monitoring. 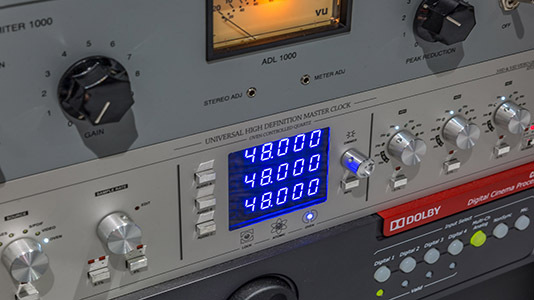 Projects can be mixed from stereo through to 5.1 / 7.1/ 9.1 and Dolby Atmos. 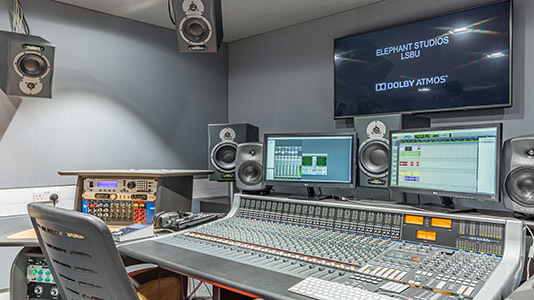 The Sound Studio is part of Elephant Studios at LSBU – multi-million pound multidisciplinary studio facilities at the forefront of digital technologies and multimedia creative practice. Microphones available for hire on request.